Espresso-based drink with a drop of silky milk foam. 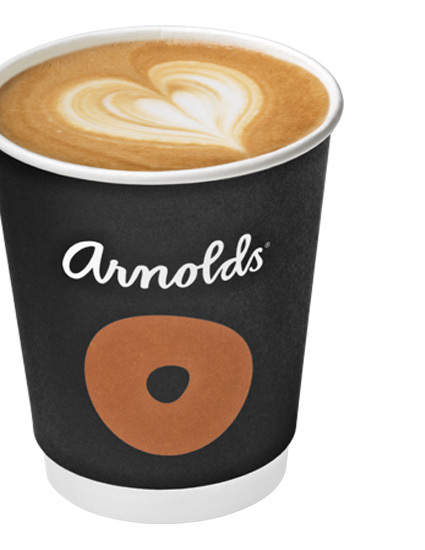 Arnolds cafés are located nationwide from Oulu to Helsinki. Find your nearest café and pop in for treat!